behold, O Lord, you know it altogether. 5 You hem me in, behind and before, and lay your hand upon me. 6 Such knowledge is too wonderful for me; it is high; I cannot attain it. The beauty of this Psalm is wrapped in the truth that God knows us. He knows the good, the bad, and the ugly. There are no secrets or surprises about us that God does not know of (Hebrews 4:13). That moment you succumbed to temptation —God knows it. That moment you succeeded and fled from temptation —God knows it. But your performance does not garner you accept from God, but the good news of the Gospel is Jesus’ performance is counted unto to you. Jesus sits at the right hand of God the Father interceding for both your successes and failures (Romans 8:34). After a long week of wandering on this earth, this is good news to hear, because it’s likely good news you have forgotten. My hope is this would posture your heart even now as we walk into the weekend. 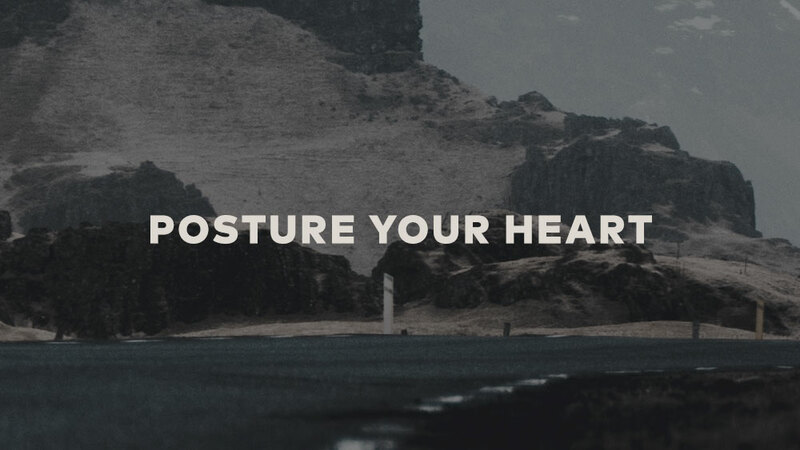 I want to encourage you to reflect on several things to help even posture your heart for Sunday’s Culture Gathering. Prayer | Ask the Lord to prepare your heart to hear the preaching of the Scriptures. That He would empower you by His Spirit to behold the truth of the Gospel and your own need of it. The Lord would expose any sin in your life, so you can respond in repentance.